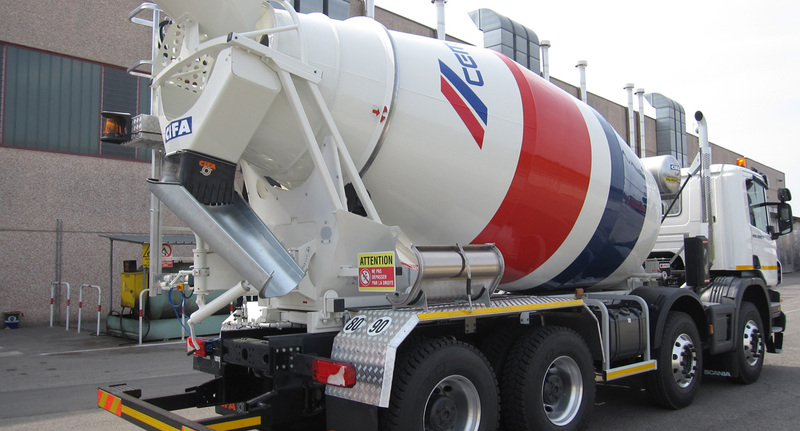 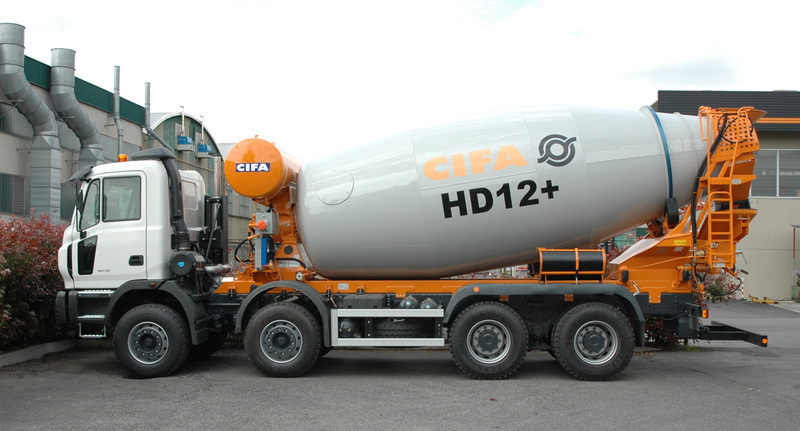 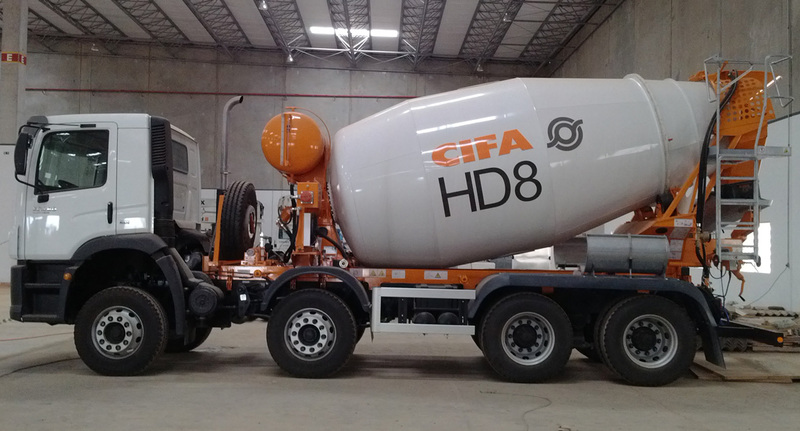 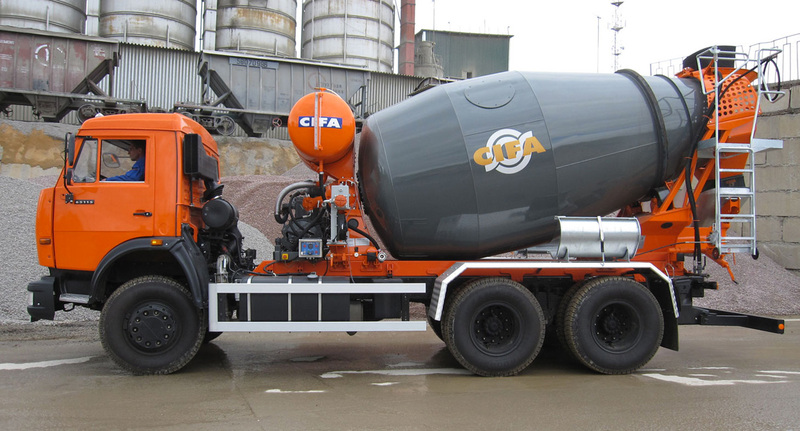 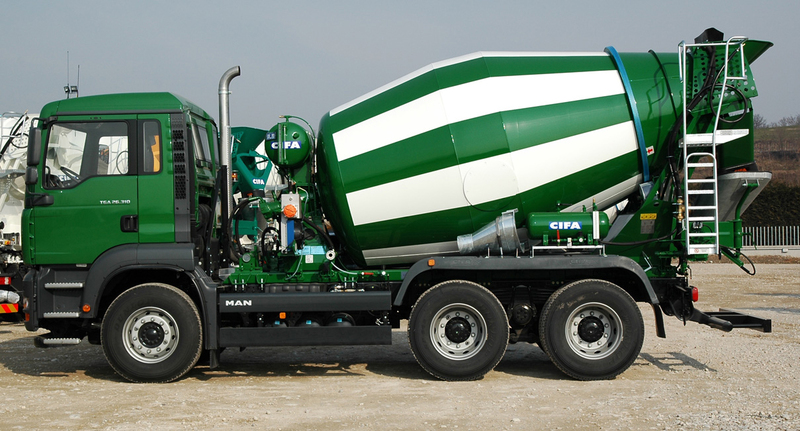 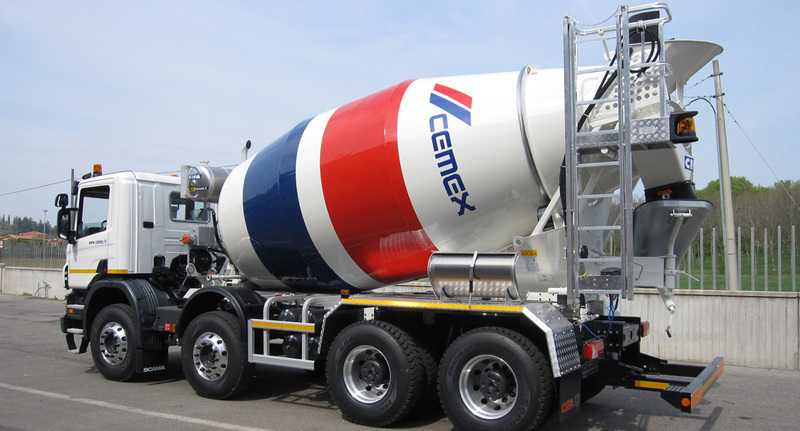 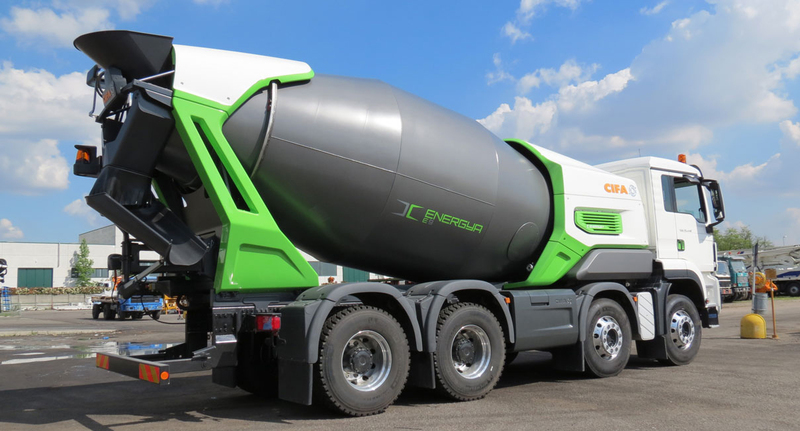 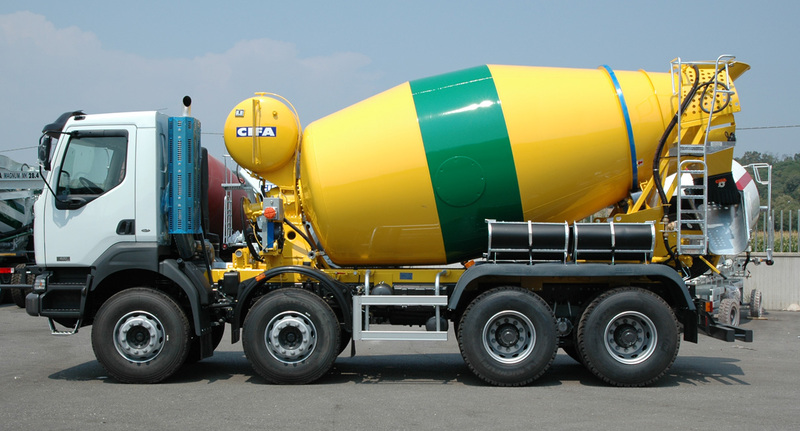 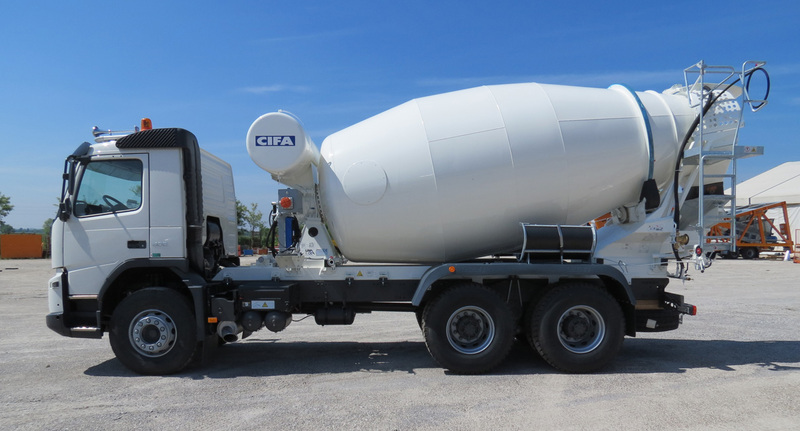 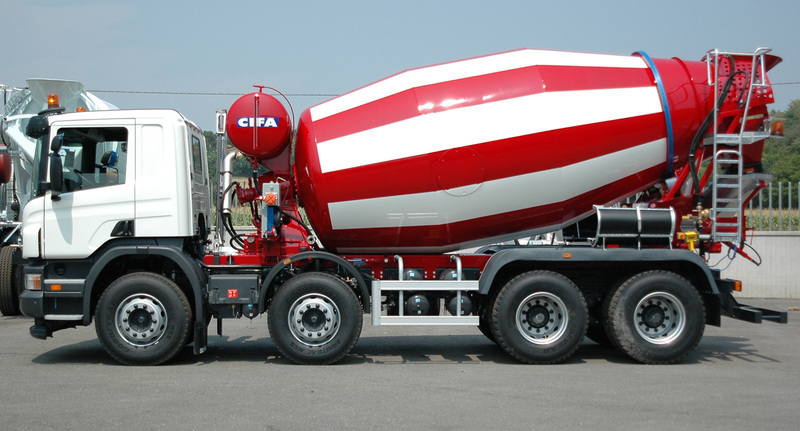 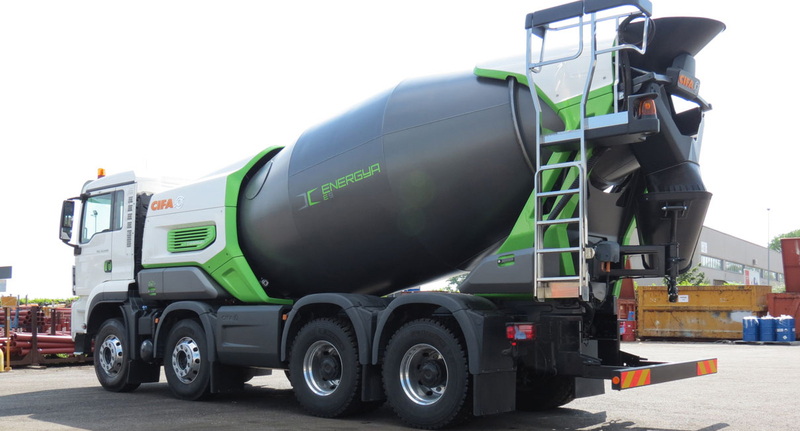 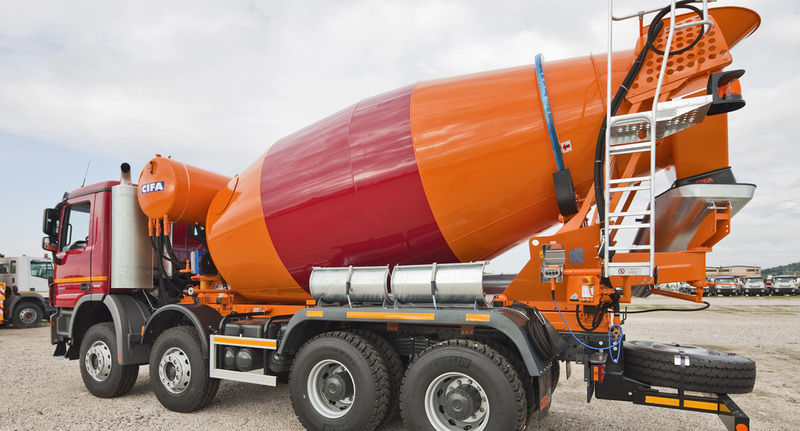 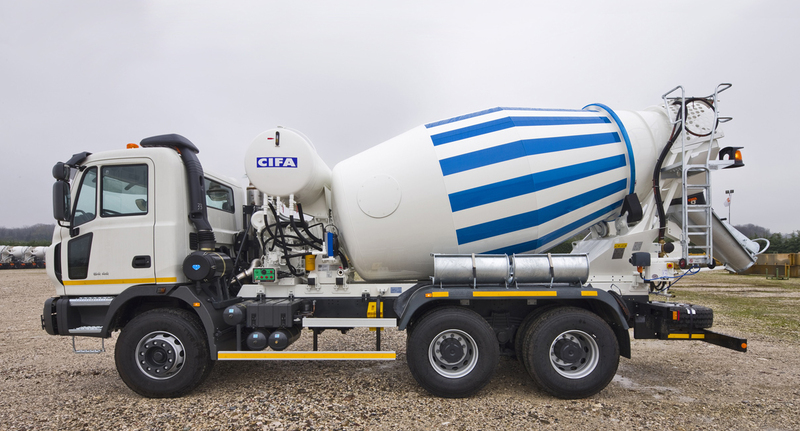 CIFA truck-mixers, truck-mixer pumps along with concrete pumps make up an array of untiring machines that are always ready to assist users in every situation. 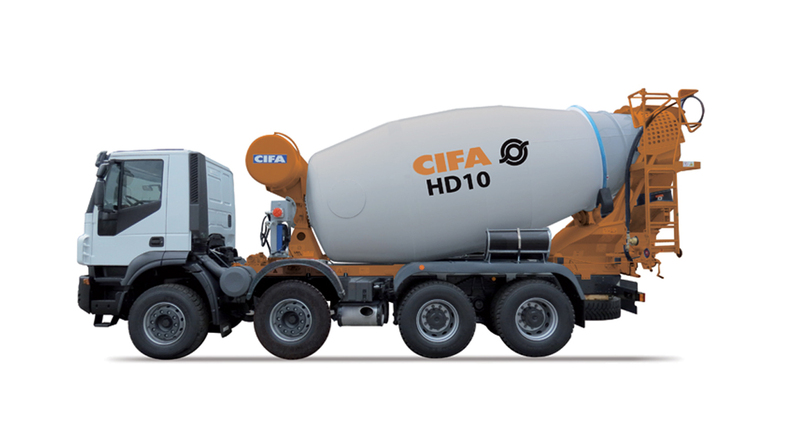 Cifa Machines demonstrate daily their value and qualifying constructive choices. 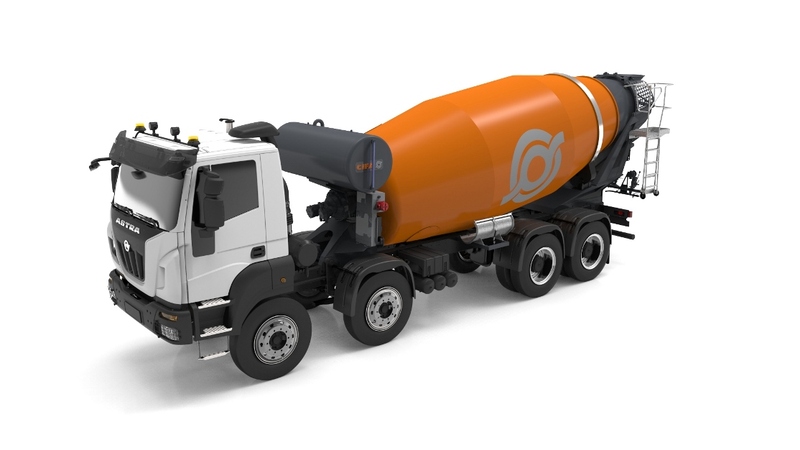 Complete SL range: lightness and size fit every need. 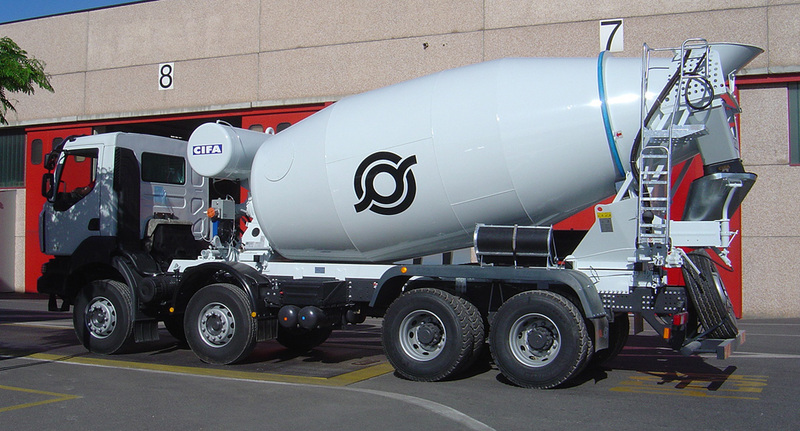 The “SL” Series has increased its drum sizes and now boats of 7,8,9,10 and 12 cubic meters capacity. 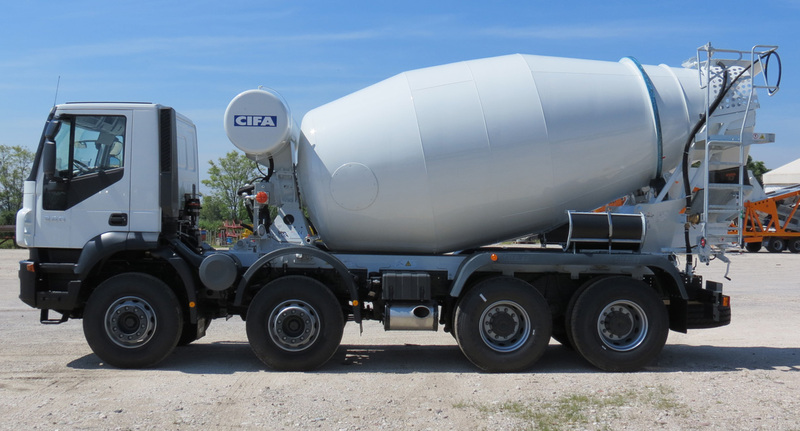 High drum geometrical volume, limited total weight, simple maintenance, very economical and great safety have been carefully thought out and designed in minute detail.